Join us on May 22, 2018 for a panel discussion with four Pacific Crest Trail guidebook authors who will share their experiences and adventures documenting the 2,650-mile trail. 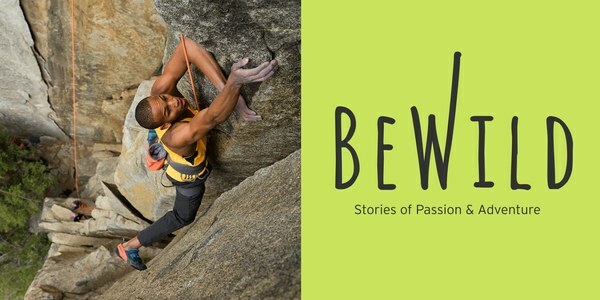 The Mountaineers are proud to present the BeWild Speaker Series, putting passion and adventure on the stage! Come to these talks to unlock inspiration to seek adventure, connect with nature, and work to protect the wild places we cherish. 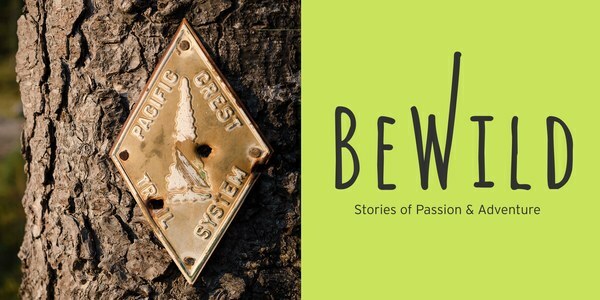 This May we welcome Pacific Crest Trail guidebook authors, Eli Boschetto, Shawntè Salabert, Tami Asars, and Philip Kramer to share their adventures documenting the 2,650 miles of the PCT. Join us May 22 to welcome four guidebook authors for a discussion about section hiking the Pacific Crest Trail. From the northern Canadian border to the southern tip of California, Tami Asars, Eli Boschetto, Philip Kramer, and Shawnté Salabert each scouted out the trail for your next adventure in our Mountaineers Books’ Hiking The Pacific Crest Trail section guides. 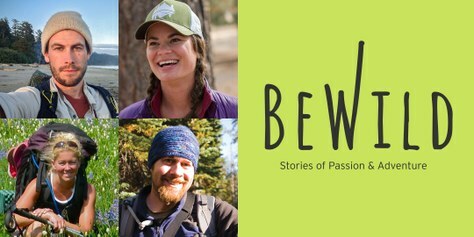 During the panel discussion, these authors will share their love for wild places and discuss the challenges, the rewards, and the future of section hiking the 2,650-mile PCT. Brian Lewis, a Foothills Branch long distance backpacking instructor, will moderate the conversation. We’ve saved 30 minutes at the end for an open question and answer session to get you answers to your burning PCT questions. Stay after for a book signing! Whether you’re an aspiring thru-hiker, passionate PCT section hiker, or just someone who loves to get outdoors, we hope you’ll join us to find your own outdoor inspiration! Shawnté Salabert is a freelance writer with a taste for wild spaces. Her work has appeared in Backpacker, Alpinist, Outside Online, Adventure Journal, Modern Hiker, REI Co-op Journal, Land+People, and other outlets. Her debut book is Hiking The Pacific Crest Trail: Southern California. 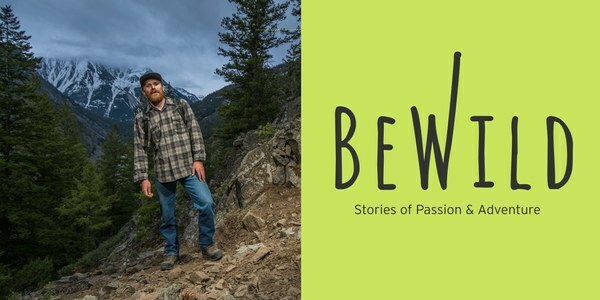 The Mountaineers are proud to present the BeWild Speaker Series, putting passion and adventure on the stage! Come to these talks to unlock inspiration to seek adventure, connect with nature, and work to protect the wild places we cherish. Join us March 20, 2018 to experience the images, video, and stories of National Geographic photojournalist Joe Riis as he takes us on an epic visual journey of recently discovered wild animal migrations in Yellowstone’s expansive landscape—within, and outside, the protection of the park. 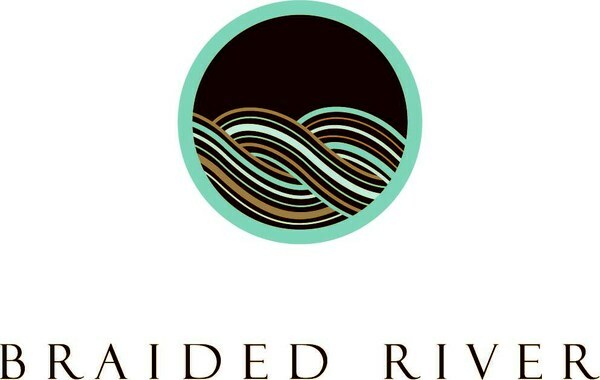 A book signing will follow of Yellowstone Migrations, published by Braided River, the conservation imprint of Mountaineers Books.